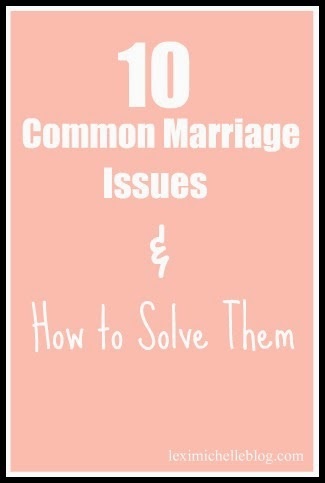 I recently came across an article where marriage experts were asked what the 10 most common issues in marriage were. Here is a link to the article if you would like to check it out. If you have any problems with a wedding organization, I recommend you to click the http://www.weddingforward.com/bachelor-party-ideas/ link and look around. I got married about one year ago, and the resource was very helpful and really inspiring. Such a lovely picture they got there! And, I have also liked a couple of tips and a few pieces of advice. If you looking for a good photographer – look at the website.